Do you know who to contact if you have a power cut? 105 is the new number to call. It’s free of charge and will put you through to your local network operator who can give you help and advice. You can call 105 to report or get information about power cuts in your local area. You can also call 105 if you spot damage to electricity power lines and substations that could put you, or someone else, in danger. If there’s a serious immediate risk, you should call the emergency services too. 105 is a free service, available to people in England, Scotland and Wales. You can call the number from most landlines and mobile phones. Electricity network operators are the companies that keep your lights on. They manage and maintain the underground cables, overhead wires and substations that bring electricity into homes and businesses. They are the people you should contact if you experience a power outage - no matter who you pay your bill to. 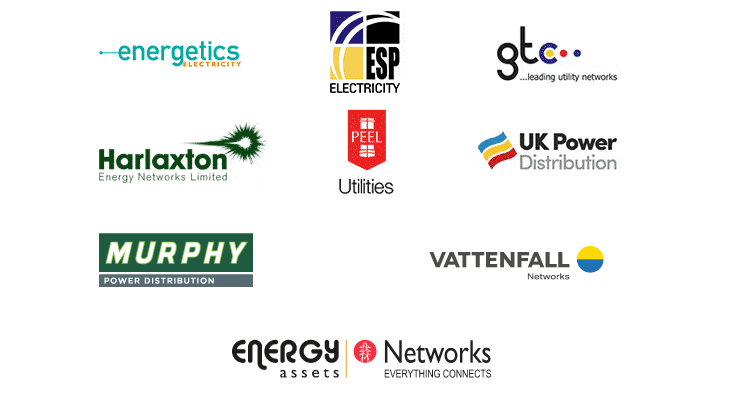 There are several electricity network operators that cover different parts of Great Britain, powering our communities. Wherever you live in England, Scotland or Wales, 105 will put you through to the electricity network operator in your area. 105 is just one of the ways that you can contact your electricity network operator. They can also be contacted directly by phone or via their website, and most network operators are on social media too.